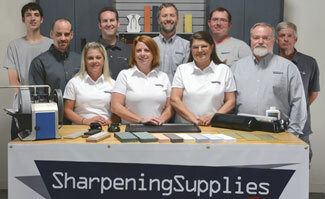 Home / Sharpening Articles / Sharpening FAQs / Is a Sharper Edge Stronger? I've heard that a sharper edge is actually stronger than a dull edge? How can this be? A dull edge requires greater cutting force. Greater cutting force tends to dull the edge. In a kitchen, a dull knife is often forced into the food and into the cutting board with great force. With woodworking cutting tools, a dull tool generates a lot of heat when cutting. If the tool becomes too hot it will lose its temper and the cutting edge will become soft and dull almost instantly. A finely sharpened edge is a highly polished and uniform edge. This uniform edge provides greater strength because the cutting surface doesn't have peaks and valleys that can easily get worn down. This is sometimes hard to visualize so I like to think of an edge of a newly built road. A new road is very smooth and looks new for quite a while. However, old roads with cracks and chips seem to deteriorate rather quickly. A sharp edge is like the newly built road, if cared for properly, it can last a long time. There is a common misperception that a sharp edge will dull faster. This could be due to the fact that edges typically associated with being very sharp, like straight razors, are often sharpened at lower angles than edges associated with longevity, like hunting knives. The degree angle at which a blade is sharpened also plays a role in the durability of the edge, with lower angles slicing more cleanly, but not being as durable as higher angles. So if comparing a razor to a hunting knife, yes the hunting knife will have a stronger edge whether it is sharper than the razor or not. But if given two blades with the same angle, the sharper one will have the stronger edge. 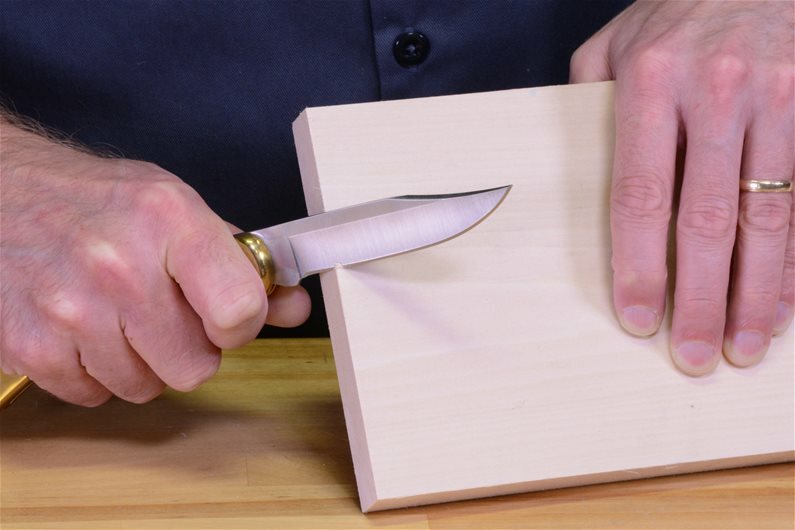 See our Article Detailed Discussion on Knife Sharpening Angles for a more complete look at the role angles play in sharpness. Questions about creating and maintaining a sharp edge?